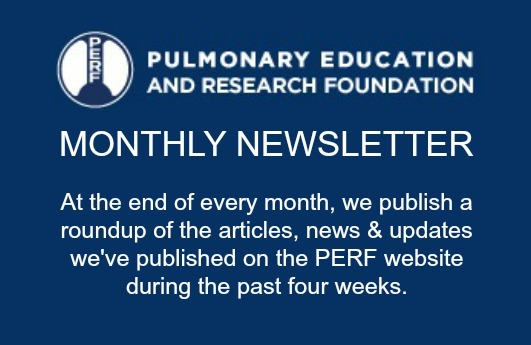 Earlier this year PERF President Dr. Richard Casaburi shared a “potpourri” of COPD – an update on current research and medications under study by LABioMed at Harbor UCLA in Torrance, CA. He appeared before a wonderful audience at a luncheon held by the PEP Pioneers, the rehabilitation support group affiliated with the Little Company of Mary hospital in Torrance, CA. This 49-minute video covers stem cells, COPD medications, a description of the COPD Gene study, other NIH-funded studies, industry-sponsored studies, new and novel approaches to treating COPD, and more.